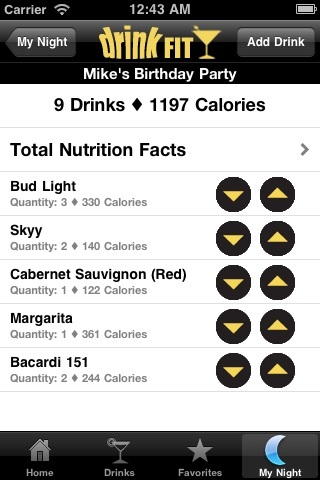 With DrinkFit, these problems are solved! 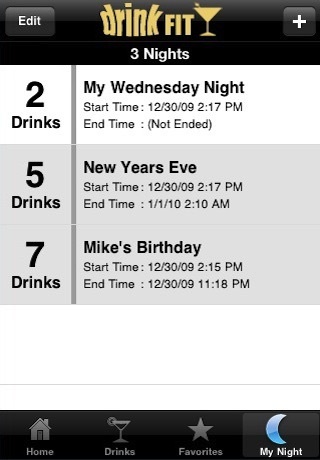 • 1,600+ Drinks Listed. 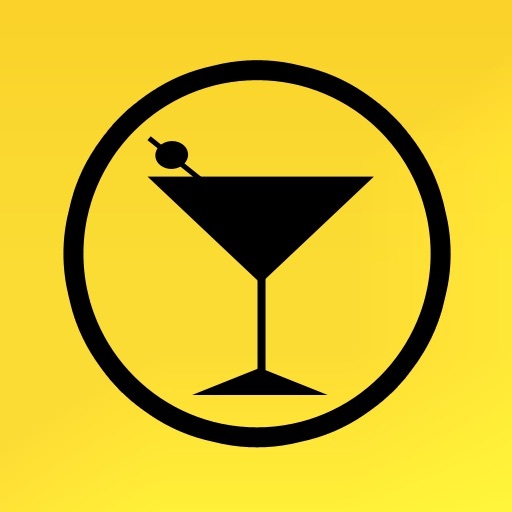 More and more drinks being added in future updates! 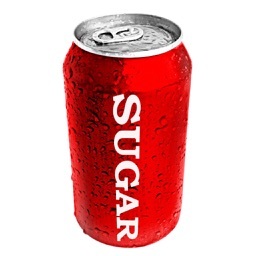 • Nutrition Labels include Serving Size, Calories, Total Fat, Fat Percentage, Total Carbohydrate, Carbohydrate Percentage, Total Protein, Protein Percentage, and Total Sugar. 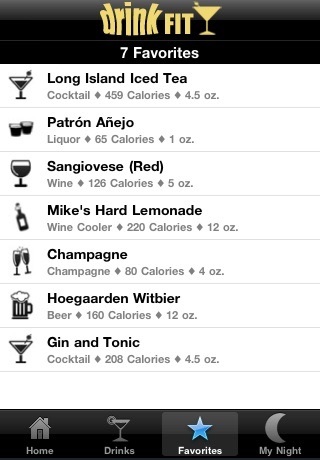 • My Night feature lets you track your consumption on the go! • Many new features on the way! 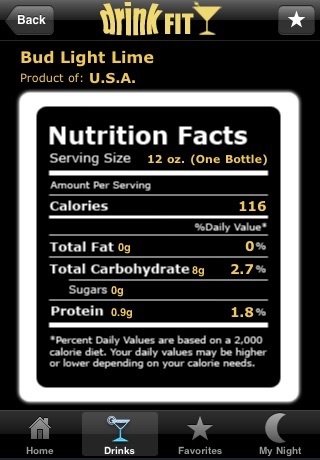 Note: DrinkFit should not be used as a precise dietary reference. 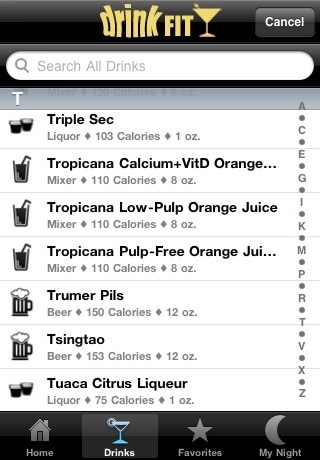 Please, consult your doctor before consuming any beverage listed in DrinkFit.